Sunglasses by the brand TOM FORD for Sunglasses for men, with reference S0009663, with a(n) Modern, Elegant, Glam and Original style.Tom Ford Morgan 513 05B 57 16 they have a(n) Full Rim frame made of Acetate / plastic with a(n) Square shape in Black colour. Their size is 57mm and their bridge width is 16mm, with a total frame width of 73mm. They have Organic, Gray, Gradient lenses. These glasses are suitable for prescription lenses. These are top of the range glasses from the brand TOM FORD, made of high-quality materials, modern glasses that will give you a look that matches your image. Buy Tom Ford Morgan 513 05B 57 16 sunglasses in an easy and safe way at the best price in our online store. Sunglasses by the brand TOM FORD for Sunglasses for men, with reference S0010649, with a(n) Modern and Elegant style.Tom Ford Jude 669 12W 60 15 they have a(n) Semi Rimless frame made of Metal with a(n) Squared shape in Lead colour. Their size is 60mm and their bridge width is 15mm, with a total frame width of 75mm. They have Organic, Blue, Gradient lenses. These glasses are suitable for prescription lenses. These are top of the range glasses from the brand TOM FORD, made of high-quality materials, modern glasses that will give you a look that matches your image. Buy Tom Ford Jude 669 12W 60 15 sunglasses in an easy and safe way at the best price in our online store. string(136) "Buy Tom Ford Jude 669 12W 60 15 sunglasses. Modern and elegant model. Original product with fast shipping, quality guarantee and refund." string(199) "tom ford eyeglasses,sunglasses tom ford man,tom ford sunglasses,tom ford sunglasses,sunglasses tom ford james bond,tom ford sunglasses 2014 sunglasses tom ford 2013 tom ford sunglasses prices,aviator"
string(27) "Tom Ford Jude 669 12W 60 15"
string(165) "Tom Ford is the perfect example of building up an empire from void. His eyewear brand is considered as one of the top 3 brands which must be at an optician's shop. Sunglasses by the brand TOM FORD for Sunglasses for men, with reference S0010585, with a(n) Formal and Modern style.Tom Ford Huck 665 01E 58 17 they have a(n) Full Rim frame made of Acetate / plastic with a(n) Squared shape in Black and Golden colours. Their size is 58mm and their bridge width is 17mm, with a total frame width of 75mm. They have Organic, Brown, Uniform lenses. These glasses are suitable for prescription lenses. These are top of the range glasses from the brand TOM FORD, made of high-quality materials, modern glasses that will give you a look that matches your image. 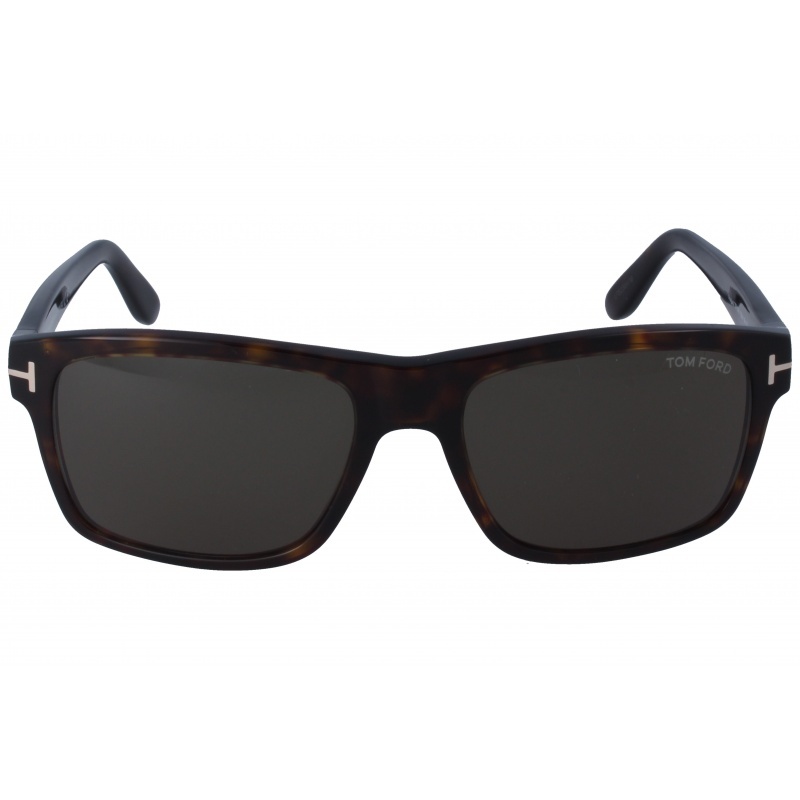 Buy Tom Ford Huck 665 01E 58 17 sunglasses in an easy and safe way at the best price in our online store. string(136) "Buy Tom Ford Huck 665 01E 58 17 sunglasses. Modern and elegant model. Original product with fast shipping, quality guarantee and refund." string(222) "tom ford 378 10d 62 13,tom ford eyeglasses,sunglasses tom ford man,tom ford sunglasses,tom ford sunglasses,sunglasses tom ford james bond,tom ford sunglasses 2014 sunglasses tom ford 2013 tom ford sunglasses prices,aviator"
string(27) "Tom Ford Huck 665 01E 58 17"
Eyewear by the brand TOM FORD, for Eyeglasses for men, with reference M0013921, with a(n) Modern, Elegant and Glam style.These Tom Ford 5531 028 56 12 have a(n) Full Rim frame made of Acetate / plastic with a(n) Pilot shape in Golden colour. Their size is 56mm and their bridge width is 12mm, with a total frame width of 68mm. These glasses are suitable for prescription lenses. These are top of the range glasses from the brand TOM FORD, made of high-quality materials, modern eyewear that will give you a look that matches your image. 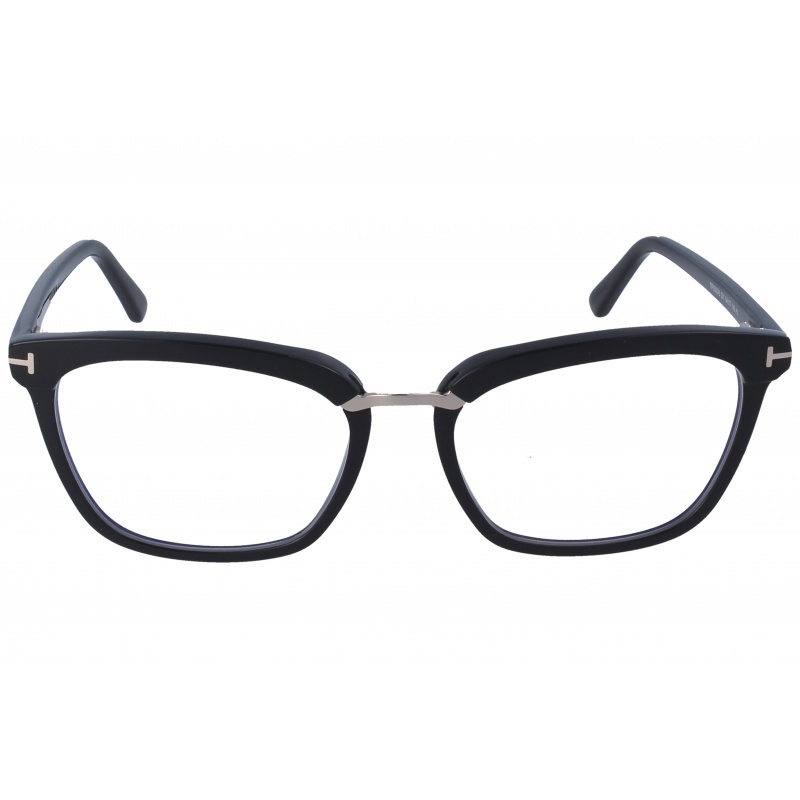 Buy Tom Ford 5531 028 56 12 eyewear in an easy and safe way at the best price in our online store. string(132) "Buy Tom Ford 5531 028 56 12 eyeglasses. Modern and elegant model. Original product with fast shipping, quality guarantee and refund." string(23) "Tom Ford 5531 028 56 12"
Sunglasses by the brand TOM FORD for Sunglasses for men, with reference S0010581, with a(n) Formal and Modern style.Tom Ford August 678 52N 58 18 they have a(n) Full Rim frame made of Acetate / plastic with a(n) Squared shape in Havana colour. Their size is 58mm and their bridge width is 18mm, with a total frame width of 76mm. They have Organic, Green, Uniform lenses. These glasses are suitable for prescription lenses. These are top of the range glasses from the brand TOM FORD, made of high-quality materials, modern glasses that will give you a look that matches your image. Buy Tom Ford August 678 52N 58 18 sunglasses in an easy and safe way at the best price in our online store. string(138) "Buy Tom Ford August 678 52N 58 18 sunglasses. Modern and elegant model. Original product with fast shipping, quality guarantee and refund." string(29) "Tom Ford August 678 52N 58 18"
Sunglasses by the brand TOM FORD for Sunglasses for men, with reference S0010580, with a(n) Modern style.Tom Ford Tripp 666 01b 60 16 they have a(n) Full Rim frame made of Acetate / plastic with a(n) Pilot shape in Black and Lead colours. Their size is 60mm and their bridge width is 16mm, with a total frame width of 76mm. They have Organic, Gray, Gradient lenses. These glasses are suitable for prescription lenses. These are top of the range glasses from the brand TOM FORD, made of high-quality materials, modern glasses that will give you a look that matches your image. 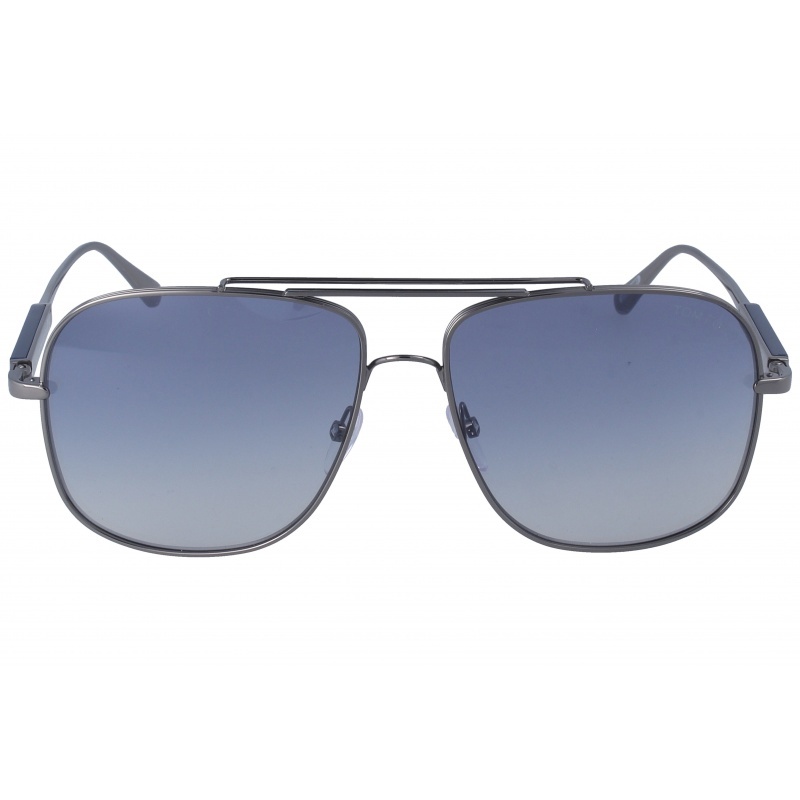 Buy Tom Ford Tripp 666 01b 60 16 sunglasses in an easy and safe way at the best price in our online store. string(137) "Buy Tom Ford Tripp 666 01b 60 16 sunglasses. Modern and elegant model. Original product with fast shipping, quality guarantee and refund." string(28) "Tom Ford Tripp 666 01b 60 16"
Eyewear by the brand TOM FORD, for Eyeglasses for women, with reference M0013910, with a(n) Modern, Elegant, Glam, Female and Retro/Vintage style.These Tom Ford 5552B 052 53 17 have a(n) Full Rim frame made of Acetate / plastic with a(n) Squared shape in Havana colour. Their size is 53mm and their bridge width is 17mm, with a total frame width of 70mm. These glasses are suitable for prescription lenses. These are top of the range glasses from the brand TOM FORD, made of high-quality materials, modern eyewear that will give you a look that matches your image. Buy Tom Ford 5552B 052 53 17 eyewear in an easy and safe way at the best price in our online store. string(133) "Buy Tom Ford 5552B 052 53 17 eyeglasses. Modern and elegant model. Original product with fast shipping, quality guarantee and refund." string(24) "Tom Ford 5552B 052 53 17"
Eyewear by the brand TOM FORD, for Eyeglasses for women, with reference M0013909, with a(n) Modern, Elegant, Glam, Female and Retro/Vintage style.These Tom Ford 5550B 001 54 17 have a(n) Full Rim frame made of Acetate / plastic with a(n) Squared shape in Black colour. Their size is 54mm and their bridge width is 17mm, with a total frame width of 71mm. These glasses are suitable for prescription lenses. These are top of the range glasses from the brand TOM FORD, made of high-quality materials, modern eyewear that will give you a look that matches your image. 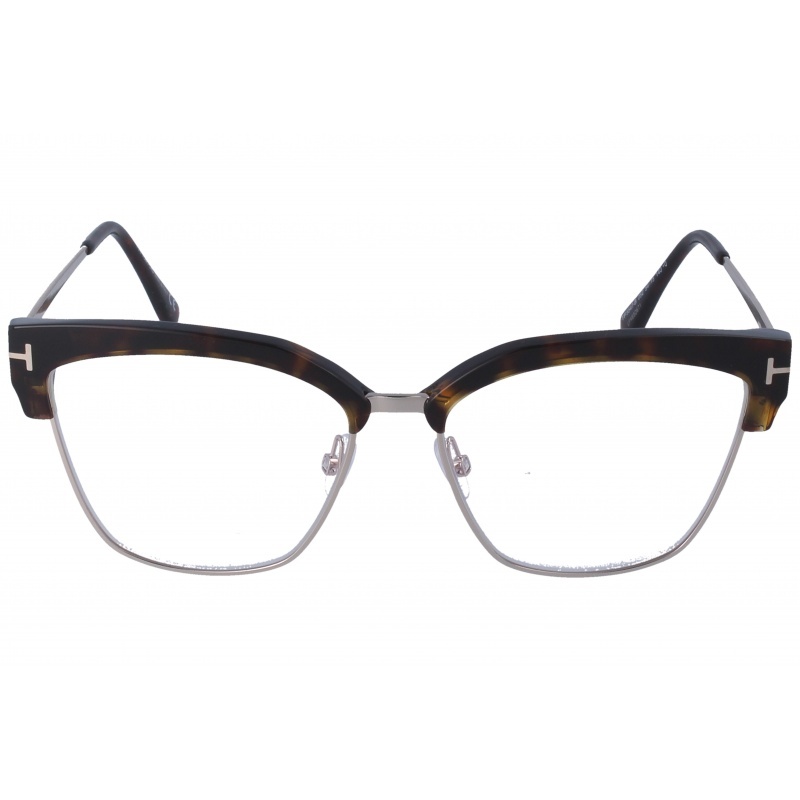 Buy Tom Ford 5550B 001 54 17 eyewear in an easy and safe way at the best price in our online store. string(133) "Buy Tom Ford 5550B 001 54 17 eyeglasses. Modern and elegant model. Original product with fast shipping, quality guarantee and refund." string(24) "Tom Ford 5550B 001 54 17"
Eyewear by the brand TOM FORD, for Eyeglasses for women, with reference M0013908, with a(n) Modern, Elegant, Female and Retro/Vintage style.These Tom Ford 5517B 052 54 15 have a(n) Full Rim frame made of Acetate / plastic with a(n) Clubmaster shape in Havana and Golden colours. Their size is 54mm and their bridge width is 15mm, with a total frame width of 69mm. These glasses are suitable for prescription lenses. These are top of the range glasses from the brand TOM FORD, made of high-quality materials, modern eyewear that will give you a look that matches your image. 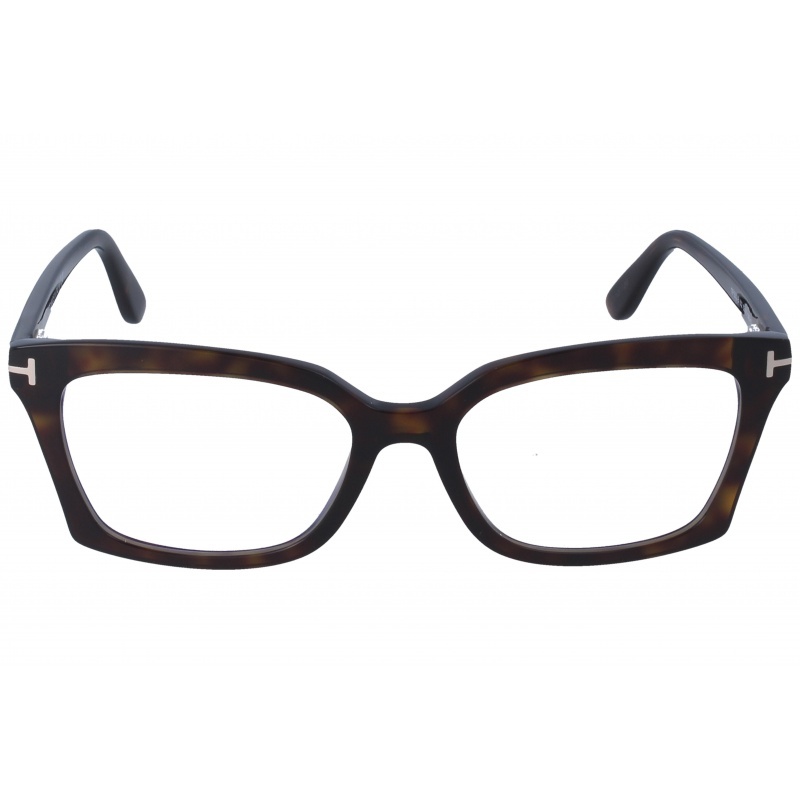 Buy Tom Ford 5517B 052 54 15 eyewear in an easy and safe way at the best price in our online store. string(133) "Buy Tom Ford 5517B 052 54 15 eyeglasses. Modern and elegant model. Original product with fast shipping, quality guarantee and refund." 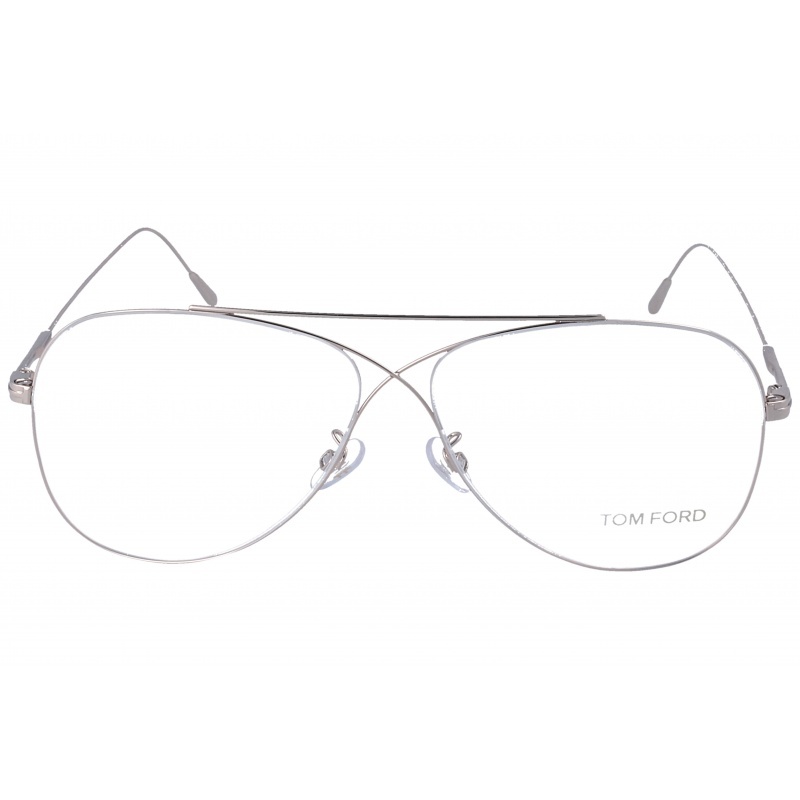 string(24) "Tom Ford 5517B 052 54 15"